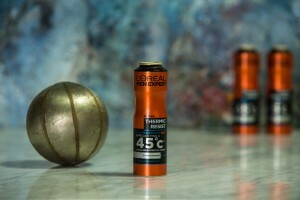 The International Organisation of Aluminium Aerosol Container Manufacturers (AEROBAL) stages the World Aluminium Aerosol Can Award every year. This year’s competition was quite exciting. There was a panel of judges made up of experienced editors and journalists from renowned industry media all around the globe. 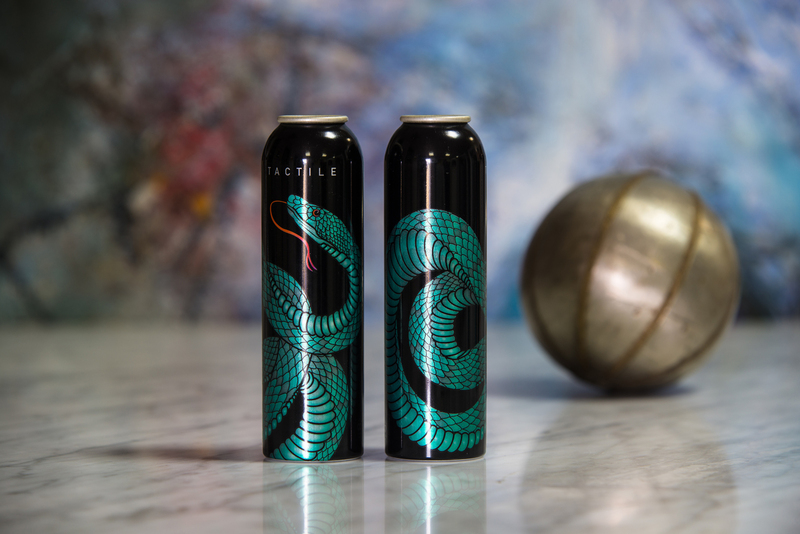 After their votes were counted, the outcome was clear: In the category “Aluminium cans already on the market”, there were two winners this year. 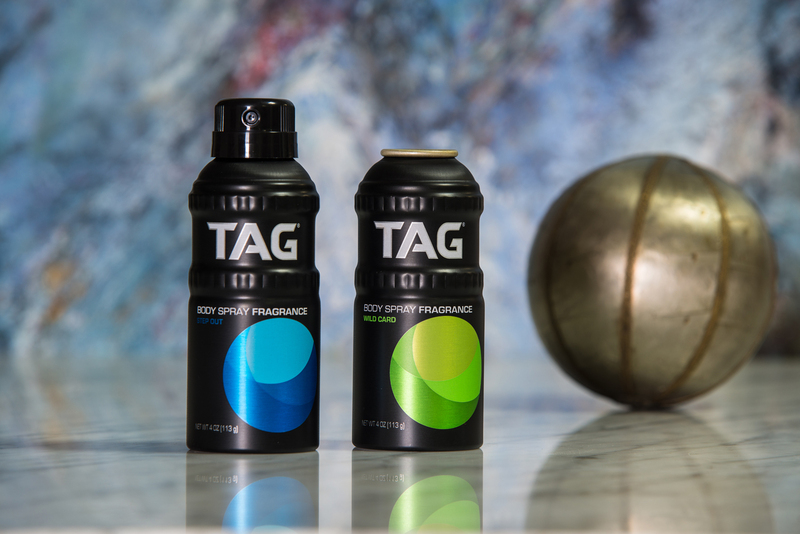 The two cans “TAG Body Spray” from the American producer CCL and the anti-transpirant of Ball Corporation (USA) for the Men Expert Series from L’Oréal tied for first place honours. “TACTILE”, another aluminium can produced by Ball, emerged as the winner in the category “Prototype”.